MoviePass is one of those services that seem too good to be true, and from the looks of things, they are only going to be getting better from here. For those of you who don't know, MoviePass is a subscription-based service that allows customers to see a movie every day for less than $10 a month. Crazy, right?! So you're probably wondering what else could this company possibly do to garner more subscribers? Well, the answer might surprise you—they've decided to add actual movies to their already impressive resume. Making the announcement at this year's Sundance Film Festival, the company has plans to go into the content-side of the movie business. According to Variety, MoviePass has plans to release films across different platforms including DVD and on-demand streaming services. The project, which will be a subsidiary that co-acquires films with film distributers, will be called MoviePass Ventures. The details are still a bit unclear, but we're pretty interested to see what the next steps are for the company. While the company seems to be attracting a lot of attention from news sources and subscribers, they still have a long way to go in order to start actually profitting from the service. Just this past year alone, the site changed their monthly fee from roughly $50 a month to $9.95—adding more than a million subscribers to the service. Having movie tickets at such a low cost is great for those of us who go to the movies a lot, but even with the recent changes, it's still not the best money making venture. 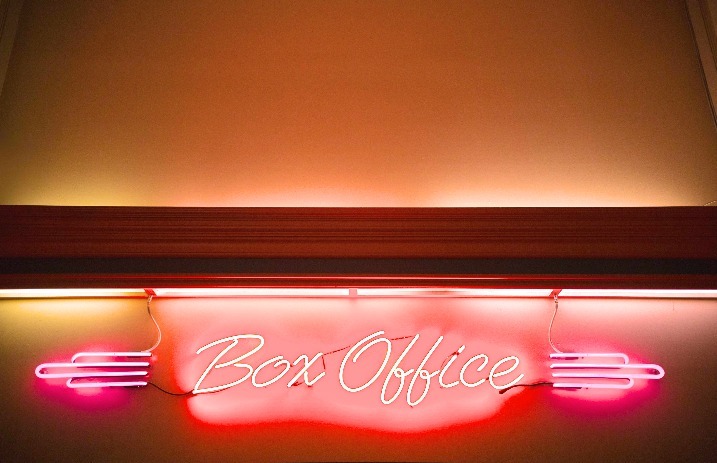 The site subsidizes tickets for its customers by paying full price for the tickets from theaters and reselling the tickets to customers at a lowered price. Since the company is paying full price for the tickets and costs are so low for customers, they aren't really making much money. So how do they actually profit from this company? According to Variety, Moviepass has to hope that they will become of some vaule to movie-goers. If they can achieve this, the company then hopes that it will make theaters offer tickets for a lower price or that the theaters will buy the information that the site collects… Either way, they still have a bit of work to go. Regardless of the details, it seems like MoviePass is on the right track, and the newest addition to the site could definitely be a major hit.